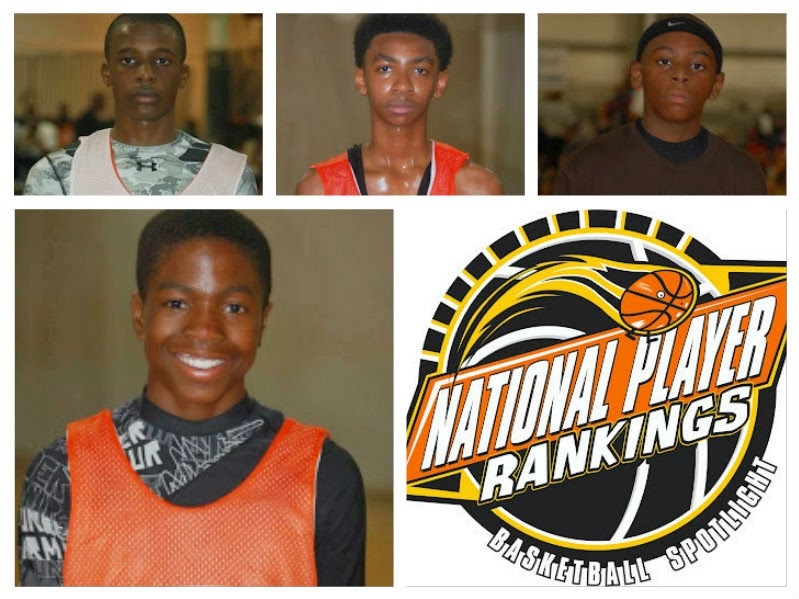 The Class of 2021 is still shaping but seems to have a lot of talent on the horizon. Basketball Spotlight got a chance to watch these youngsters during the Spotlight circuit, NYBL, Future Phenom Camp among other events. Here’s our list of the Top 35 players in America. Stay tuned as we expand this list to 50 in April. Remember these rankings are just our opinion and should be taken as such. Word On The Street: Lights, Camera, Action! Moore Goes Backdoor For Dunk!